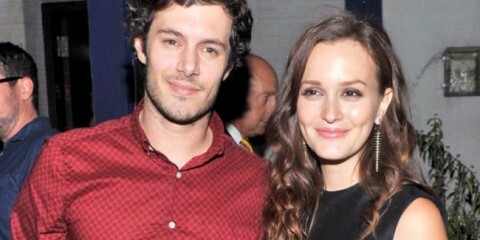 Leighton Meester, Adam Brody Married in Secret Wedding! Riccardo Tisci found inspiration in the American West for Givenchy Haute Couture’s spring-summer 2017 collection. 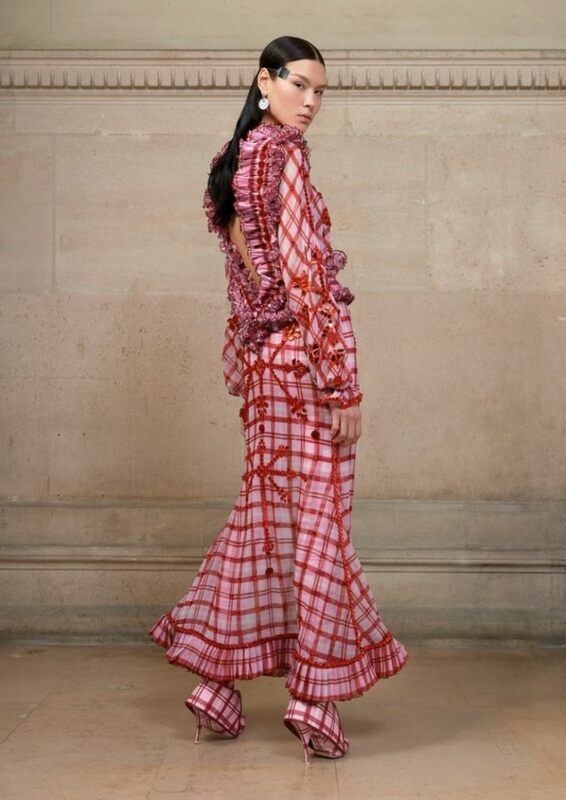 First previewed during the men’s show earlier this month, the brand also unveiled an official lookbook starring models Bella Hadid, Mariacarla Boscono, Kendall Jenner, Liya Kebede and more. Tisci looked at images of Native American woman wearing Victorian dresses for influence. From tartan patterns to fringe embellishments and feather decorations, each look spotlights a sleek silhouette with opulent finishes.